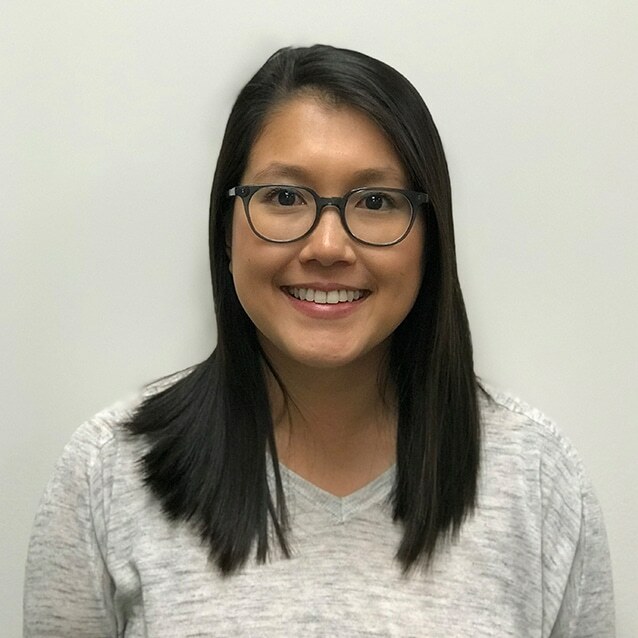 Nicole joined HCIF in 2018 as the Administrative Coordinator. In this role, she provides administrative and event planning support to HCIF. Nicole received her BS in Public Health from Temple University and is currently pursuing her Master’s degree at Wilmington University in Nonprofit Management. Previously, Nicole has worked as an administrator at Philadelphia Wooden Boat Factory, a youth development organization. She supported direct service staff with recruitment, enrollment, and administrative processes for after-school programming and day to day operations. Through that experience, she realized the importance of creating a collaborative effort for agencies and communities to connect so that the community can best be served. Thank You for a Successful 2019 HCIF & PASHRM Spring Conference! The Health Care Improvement Foundation (HCIF) is an independent, nonprofit organization that drives high-value health care through stakeholder collaboration and targeted quality improvement initiatives.